pocagallery is delighted to be the home of Urdingorri: Creative Lab by Marc Kanou. 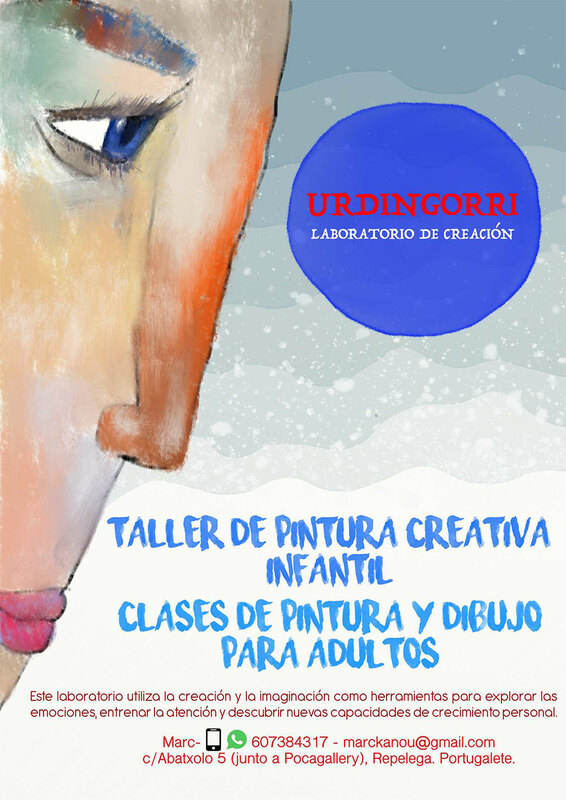 Urdingorri is an artistic laboratory where everyone can investigate, discover and handle various types of materials, developing through them your own language and production. The lab provides a play atmosphere for self-expression, where the process is more important than the end result. Alongside our workshop technicians who will explain, assist and invite you to learn while playing, to develop autonomous use of materials, to create works rich in technique. We adapt the tools, materials and knowledge to every age and individual need to suit your journey. Each person is encourage to freely express your thoughts and wishes and to use all the materials available.